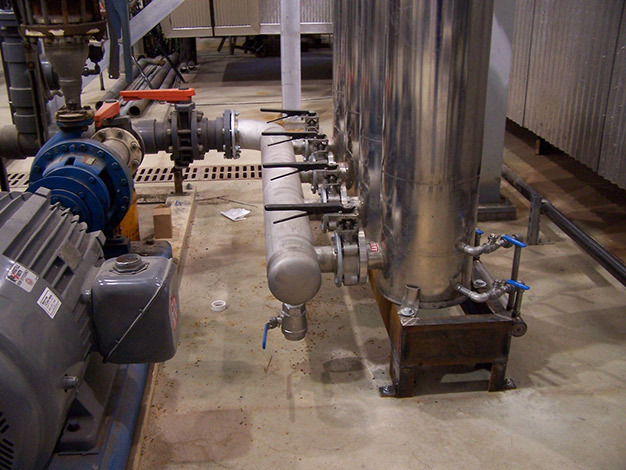 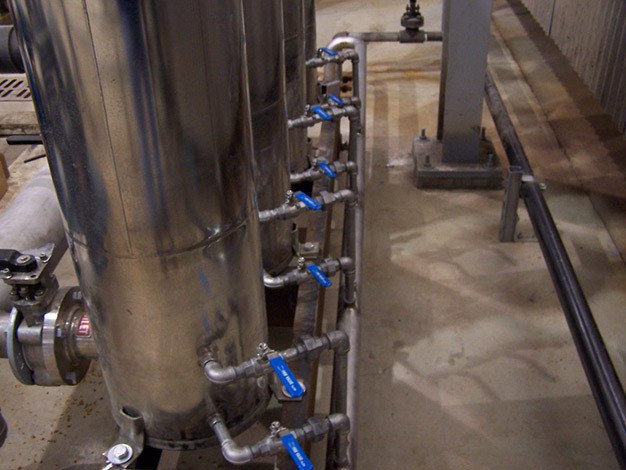 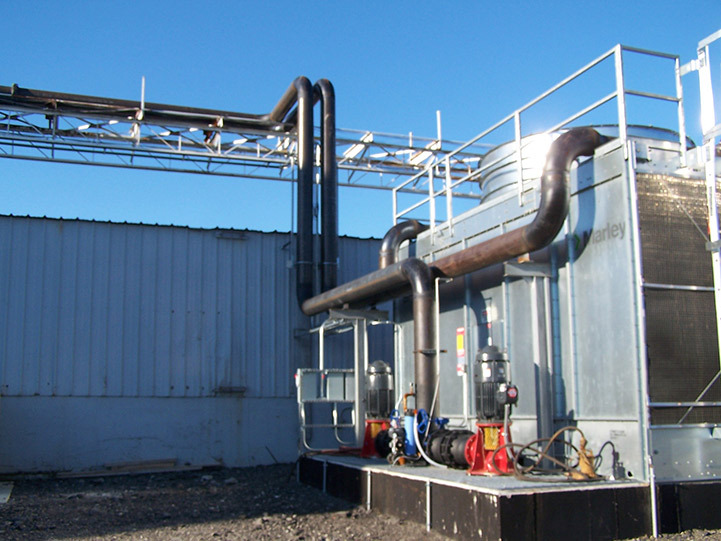 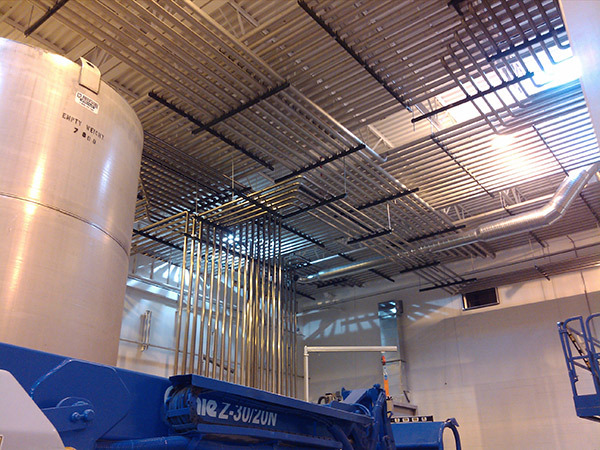 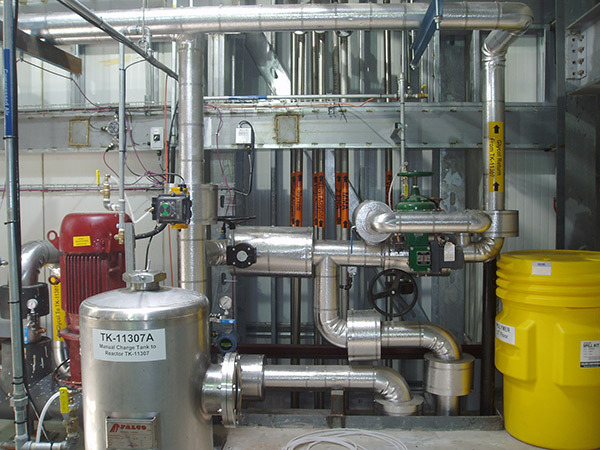 Midwest Maintenance & Industrial installs all types of PIPING & PIPING SYSTEMS. 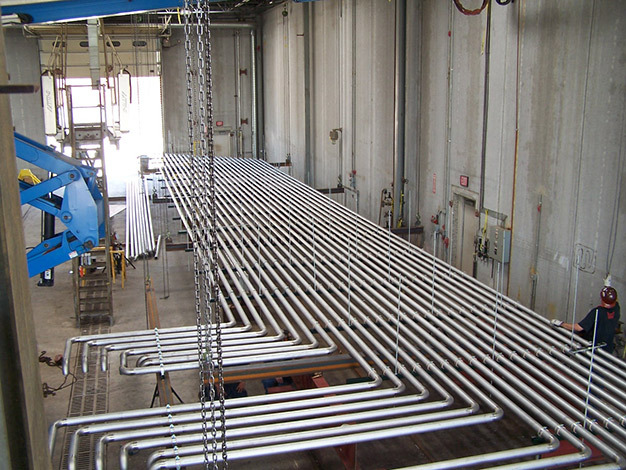 Midwest Pipe Welders are Certified in all materials and pipe sizes. 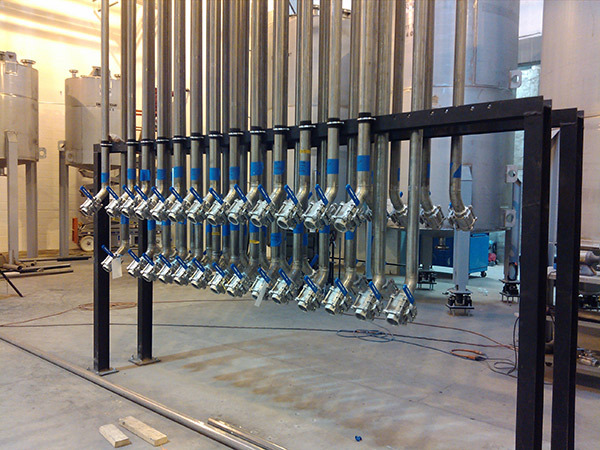 We continually train and test all welders. 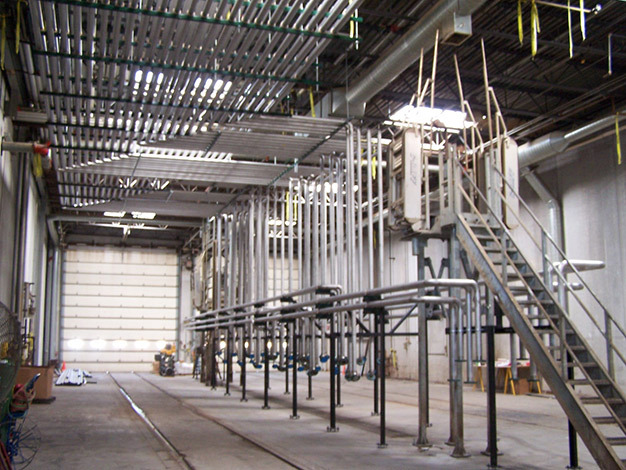 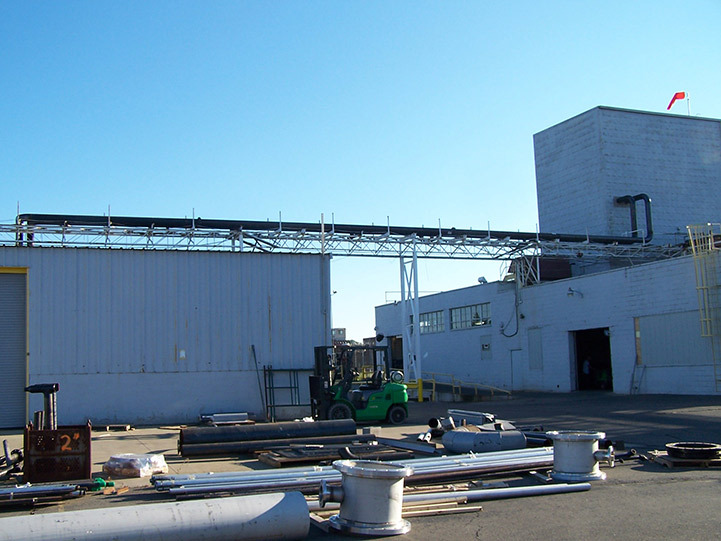 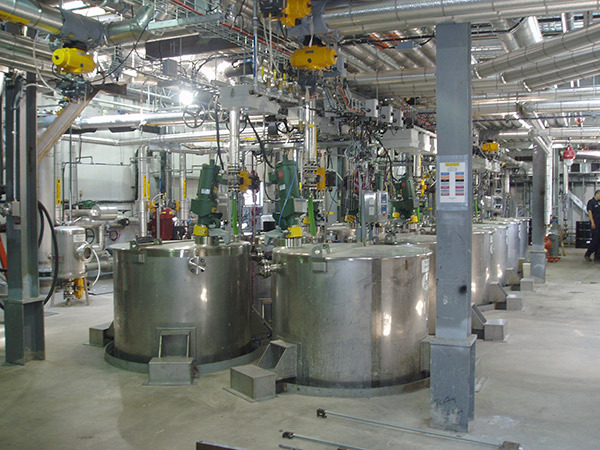 We are experienced installers of Stainless, Carbon, HDPE, Galvanized, PVC and Copper Piping Systems.